If you are a landlord or letting agent, housing association or anyone else in the property industry we'd love to hear from you. We can give you great discounts for regular work, and customer service is always our priority. We can go above and beyond to make sure you are happy with our service. 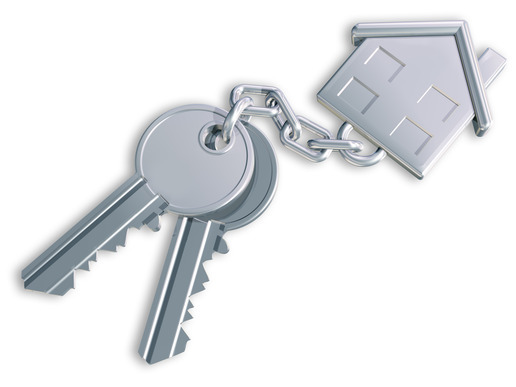 We don't just do lock repair and replacement, we can also incorporate other services such as meter reading, electricity and gas shut off, water drain down, photographic record of the property and any other jobs we know are sometimes needed when properties are taken over from previous owners or tenants. We can handle out of hours problems such as lock outs and burglary repairs, and we aim to be able to provide a call and forget service so you just make the call and forget about it knowing we will take care of everything. We can set up an account for you so that we can invoice you by email with 30 day payment terms and pay by BACS or cheque. We will be happy to come to your premises for a chat about how we can help and hopefully build a strong working relationship together in the future. Just call or send us an email and we'll get in touch with you right away.